For a long time, it has felt as though the technology giants of this world were going to rule over us forever. 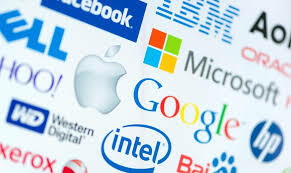 From their glass paneled, eco-friendly offices in Silicon Valley, companies such as Facebook, Google and Apple have long controlled practically every element of our lives without us even knowing about it. But that all changed recently when near enough every company that we rely upon on a daily basis were exposed for some questionable behavior. 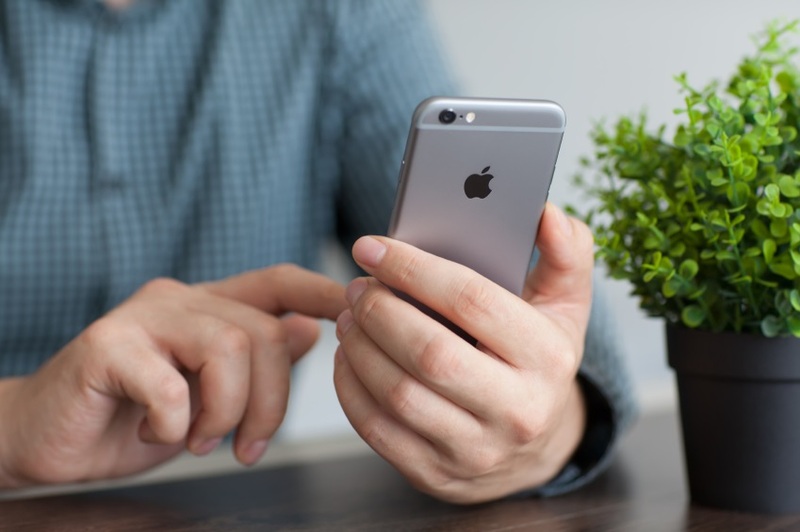 The first scandal came in the form of Apple, who were left rather red-faced when it was claimed that they’d intentionally slowed down old iPhone models in order to encourage customers to upgrade their model with every new iPhone release. Shortly before the 2018 New Year, Apple addressed the rumors in a statement. “We know that some of you feel Apple has let you down. We apologize,” they wrote whilst simultaneously stating that the accusations against them weren’t remotely true. Despite proclaiming their innocence, Apple did make several changes to their processes as a result of the scandal. 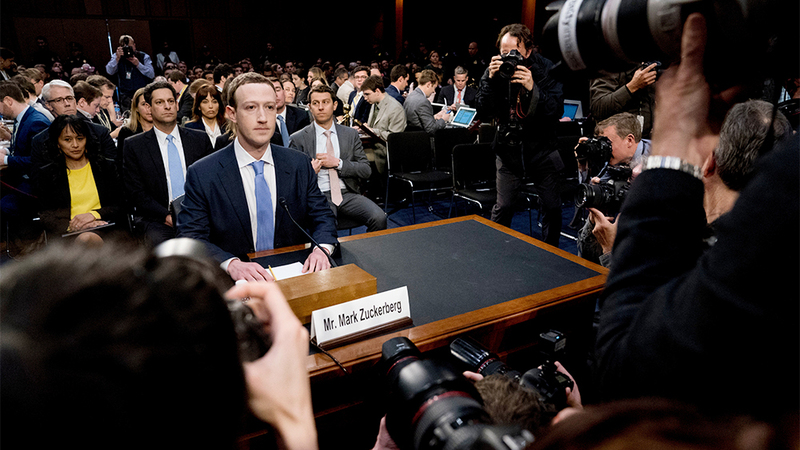 Then, in March 2018, the future of Facebook looked bleak when the Cambridge Analytica data breach scandal hit the headlines. 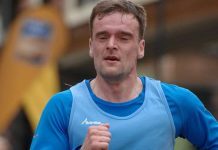 English Marathoner Mark Fellows Revealed To Be A Hitman Based On His GPS Watch History – .